. . . and at times when it’s tough to remember, try to think of these three things. 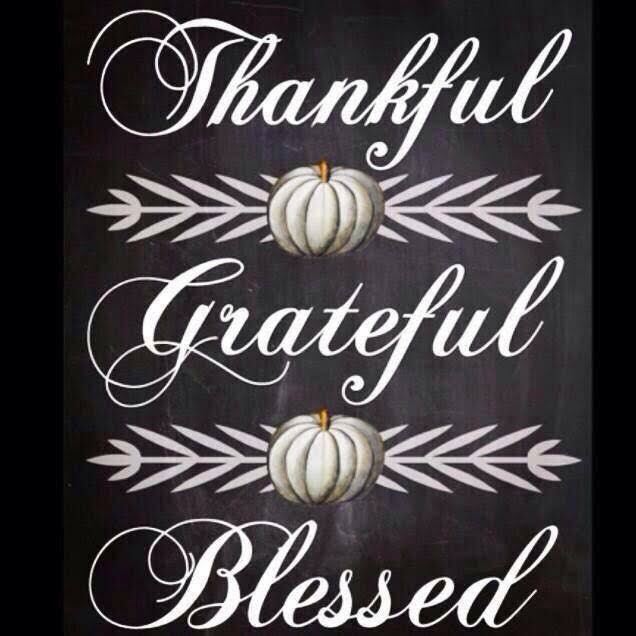 I am thankful, grateful and blessed to have you all in my life.